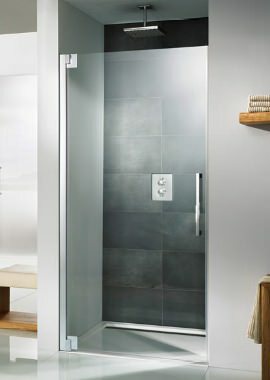 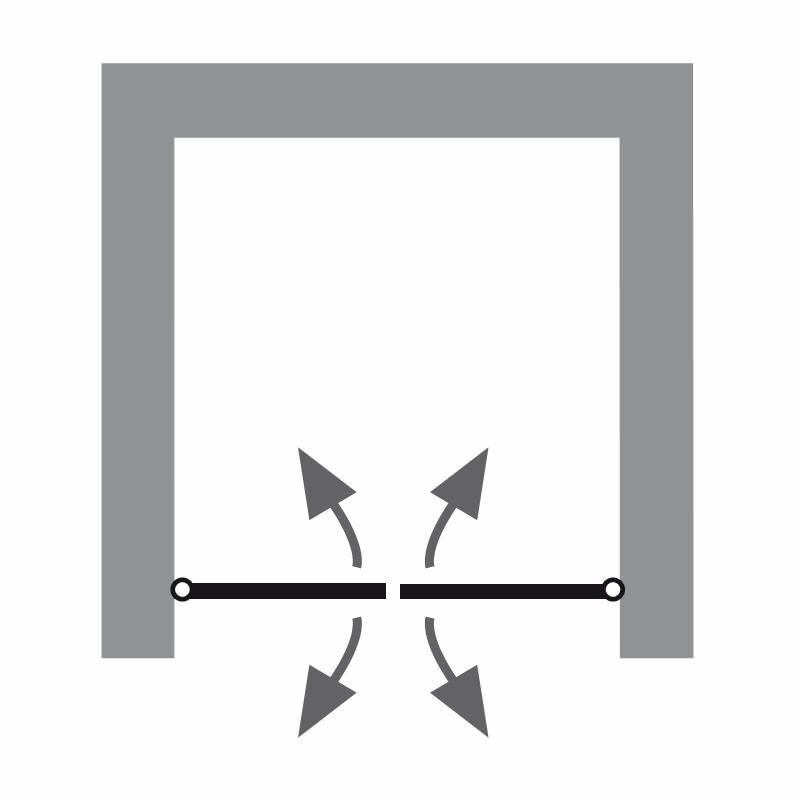 Swing doors are minimalistic, elegant and sleek. 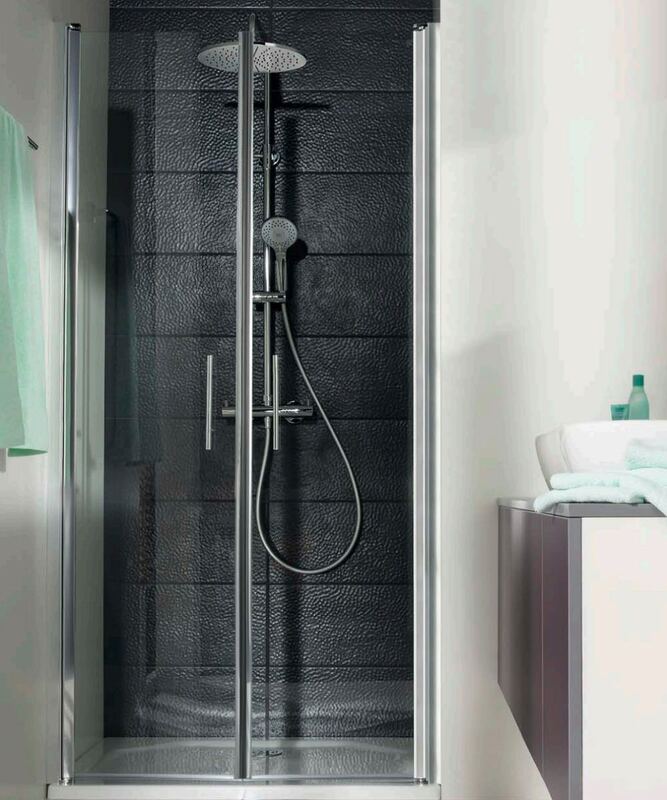 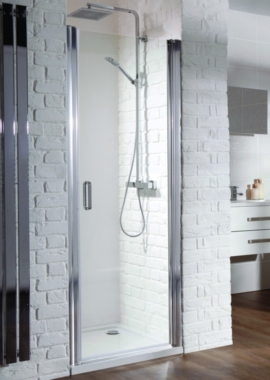 The chrome finish aluminium profile brings sophistication, whilst features such as HSK shield will make your life much easier by preventing the build-up of grease and grime. 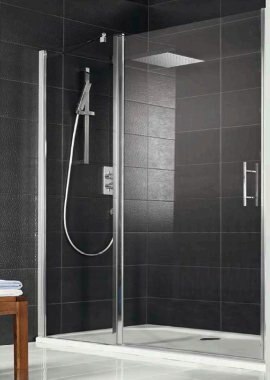 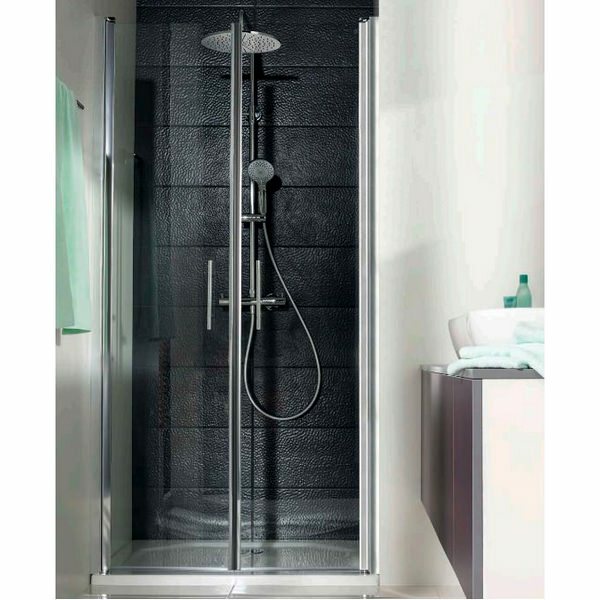 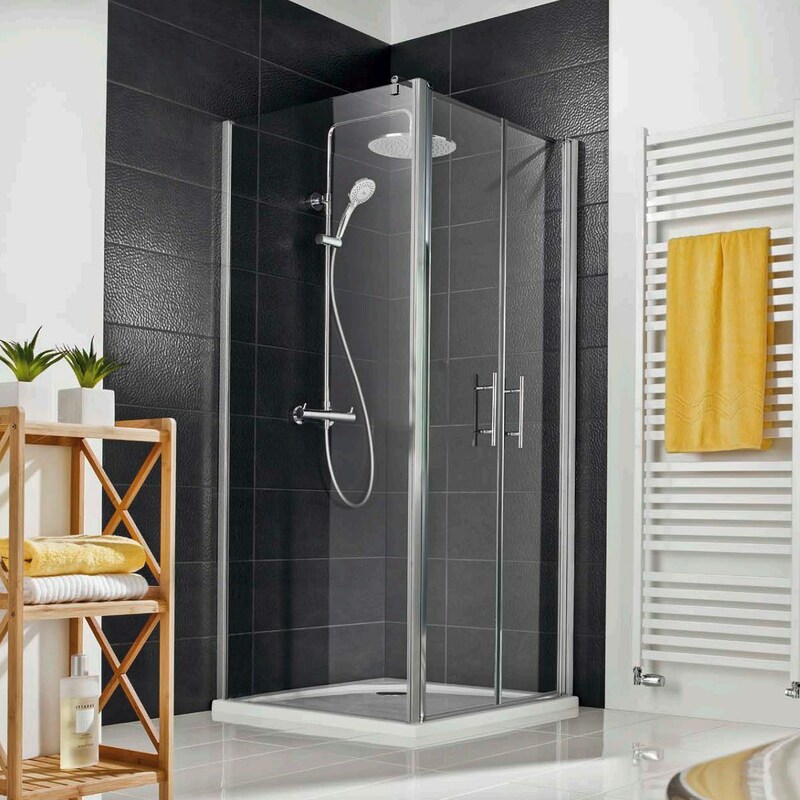 It features a 5 mm toughened safety glass door and is suitable for recess installation. 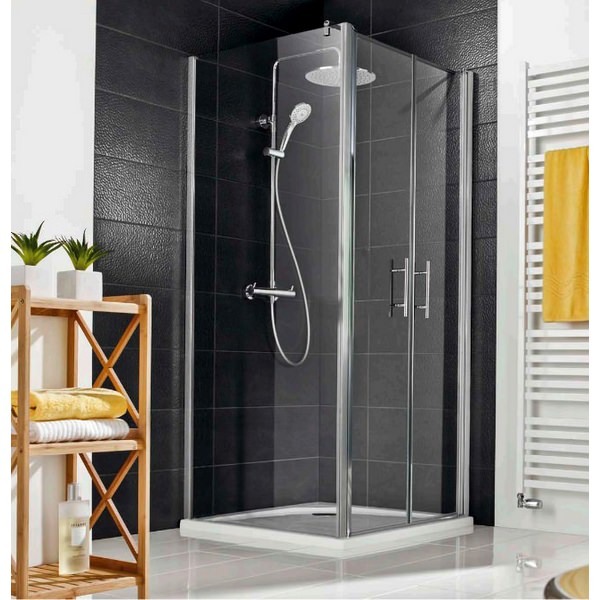 This door is available in different sizes and comes with a lifetime guarantee from the manufacturer.